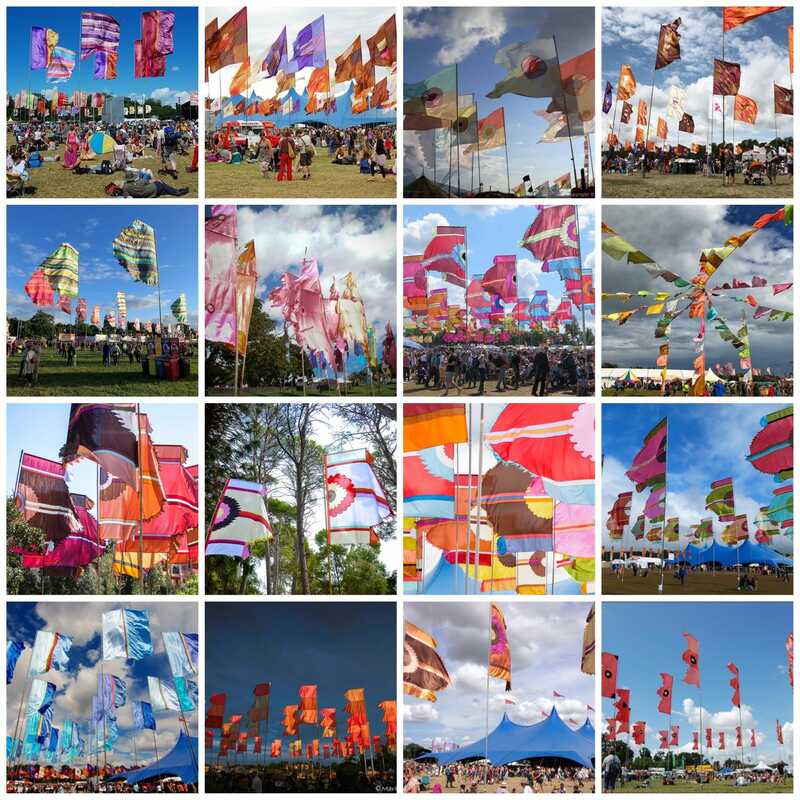 Womad started today Thursday 26th July 2018. With perfect sunny, warm weather-conditions this WOMAD set be a scorcher with encouraging atmosphere & setting the scene for world music. This is a inter generational festival with performances, workshops and of course music for all the family. Walking through this unique, diverse festival you are transported to all corners of the earth with music as the common factor. Go a on a mind body spirit, sensory expedition, from India to Iraq, from north to south of the world’s seven continents. Make WOMAD your one stop for soul food, enlightenment, with friends & family. Excellent catering as expected, as with the music tempting tastes from around the world. Best festival for flags too!